Sheave Pong Shoot Out at IAPD! 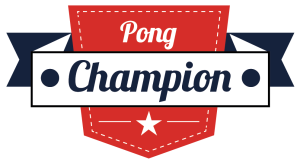 IAPD Sheave Pong Shoot Out! 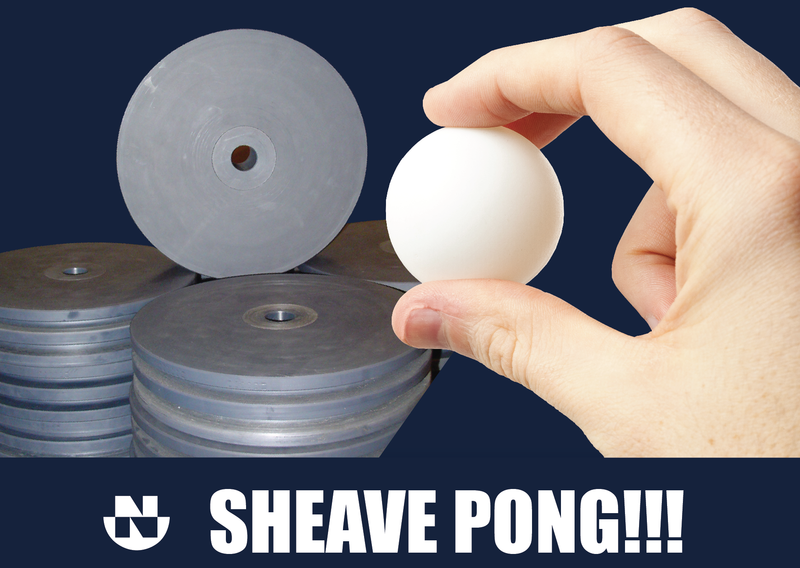 You've heard of BEER Pong... and since we can't serve beer at our trade show booth at the IAPD Convention and Showcase in San Diego this year, we'll have Sheave Pong! BIG PRIZES for the players with the highest scores. Come by BOOTH 612 during the IAPD Showcase and show us your skills! 1st, 2nd, & 3rd Place Prizes!! Haven't REGISTERED to attend the convention or showcase yet? Here's the link.